generosity of donors. A tax-deductible contribution will help children and their families move toward self-sufficiency with dignity. 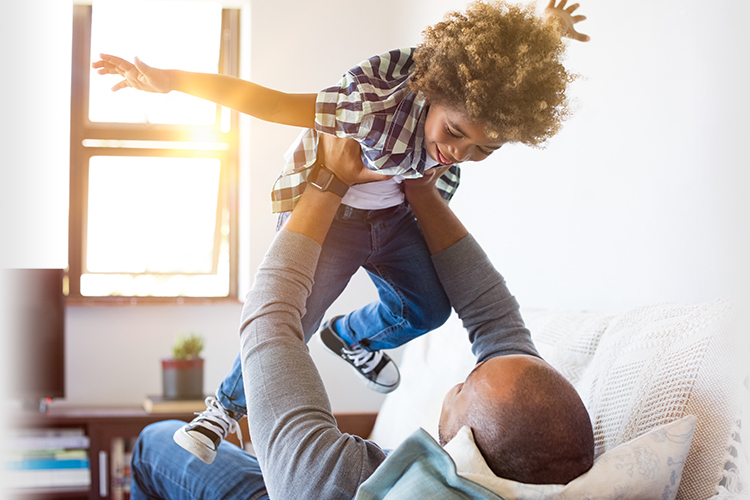 Tax Credits are available to eligible donors for gifts of cash, credit or appreciated securities. You can reduce your Missouri tax liability by 50%. For detailed information about tax credits, please click here. 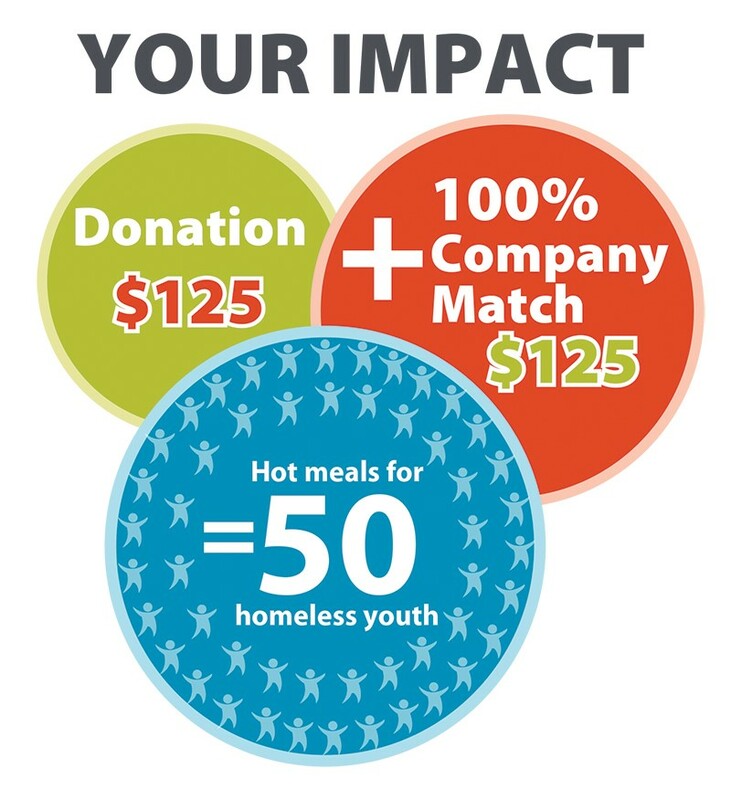 Matching Gifts from your company create a larger impact on your personal donation to Epworth Children & Family Services. It is very important that we know your name and mailing address and the type of stock and number of shares you are gifting before or as soon as the stock is transferred. Without this information we do not know who sent the donation of stock and therefore cannot send a tax receipt or any kind of acknowledgement. Amazon will donate 0.5% of the price of your eligible AmazonSmile purchases to Epworth whenever you shop on Amazon Smile. Just log in to your Amazon account at smile.amazon.com and choose the benefiting charity – Epworth Children & Family Services in St. Louis, Missouri. eScrip is a program from Schnucks and each time you shop, your designated recipient organization receives up to 3% of your shopping total. If you don’t have a card, you can pick one up at your neighborhood Schnucks grocery store. You can help prevent child abuse by proudly displaying the official Children’s Trust Fund (CTF) license plate on your vehicle. Pay tribute to friends and loved ones with a gift that helps a youth in crisis. An acknowledgement of your gift will be sent to the person you designate. Include Epworth in your estate plans to help future generations of at-risk youth. Anyone who notifies Epworth that they have chosen to support Epworth through their estate plan will become a member of our Heritage Society.